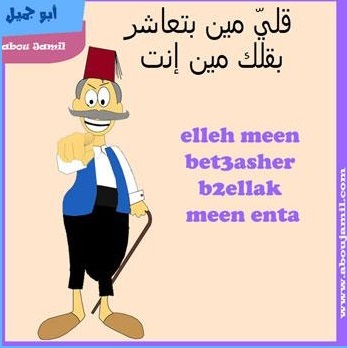 I accidentally stumbled upon a really interesting Instagram account featuring an animated Arab character named Abou Jamil. 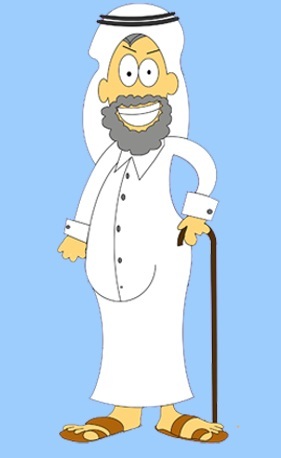 Abou Jamil is an Arab character who spreads Arab quotes and sayings through illustrations across the Arab countries and hopefully the world. 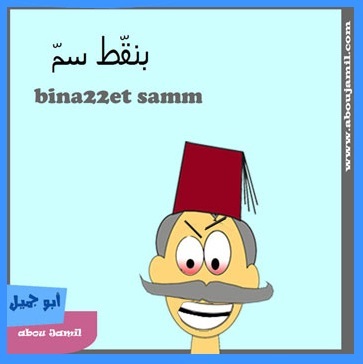 The website, which I found fun and fresh, explains who Abou Jamil is and features the beautiful illustrations with their meaning, also giving users the chance to post their own quotes. If you love Arabic quotes and idioms like I do, check out Abou Jamil’s website and share the illustrations with your friends!